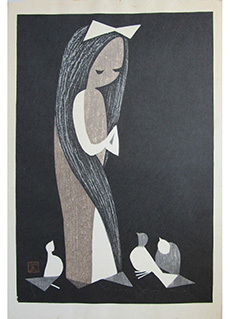 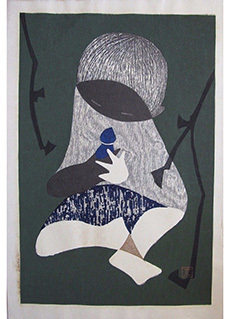 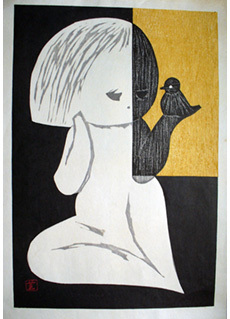 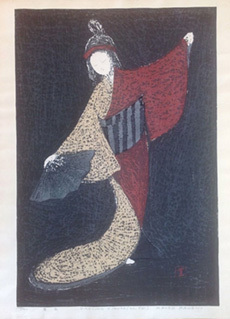 Moonlight Night by Kaoru Kawano. 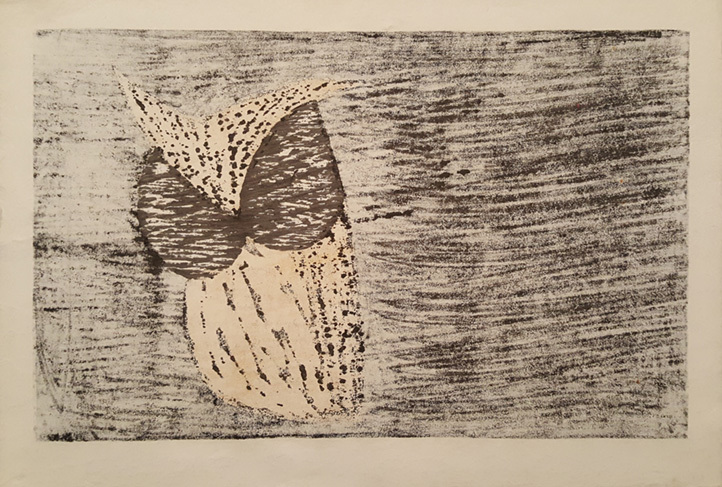 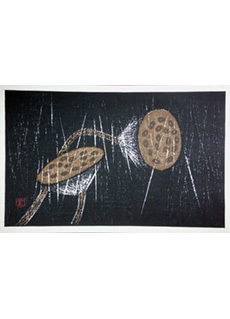 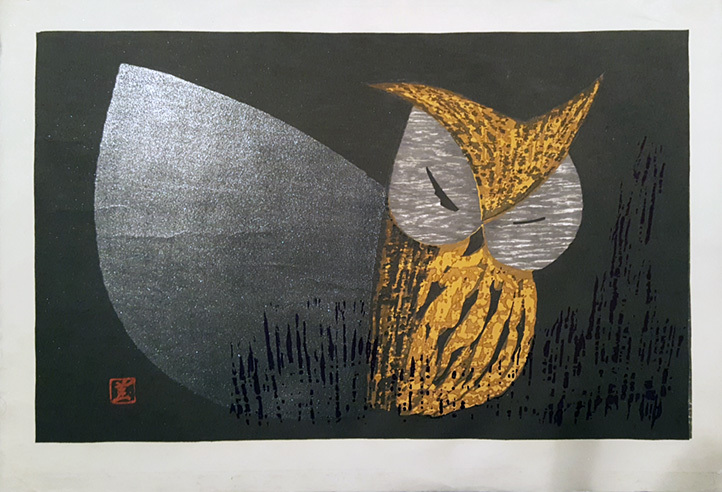 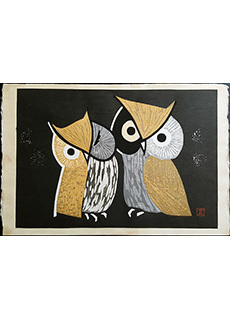 Japanese woodblock print depicting an owl in the moonlight. 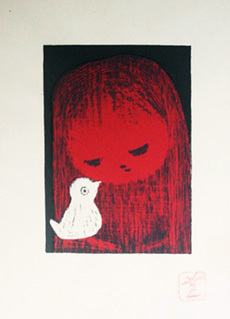 Artist stamp found on the bottom left corner of the print. 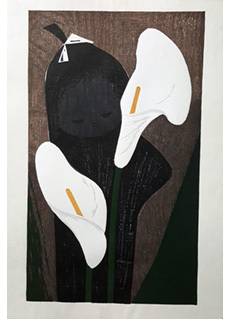 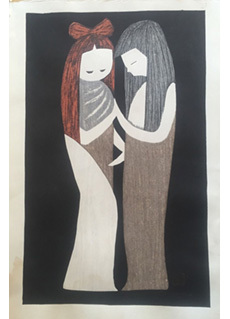 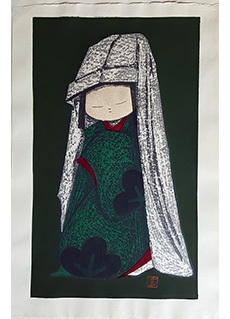 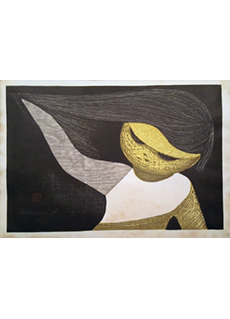 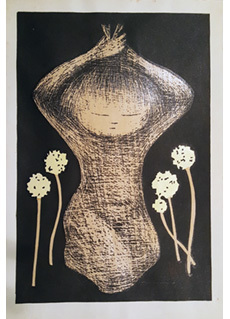 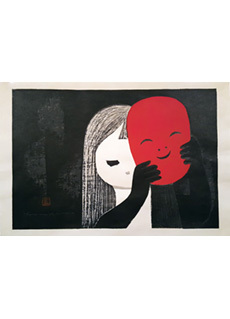 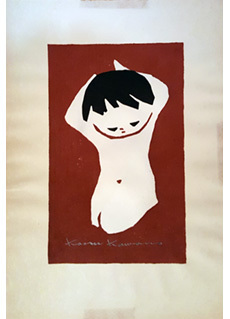 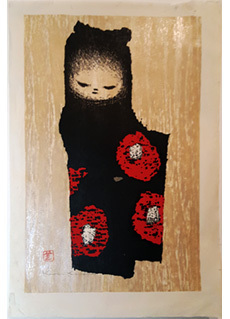 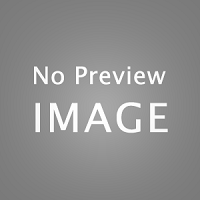 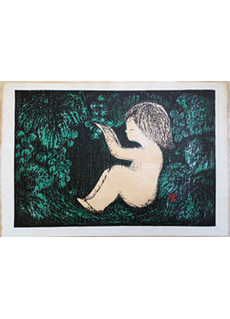 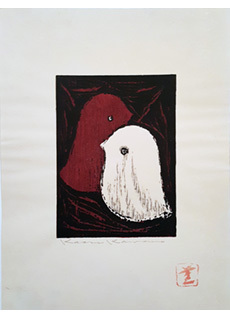 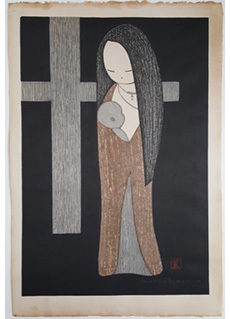 The date on this print is unknown, but it does not seem to be posthumous as the "ph" stamp which is typically found on posthumous" Kaoru Kawano prints is not found on this edition.